Malachi Cush official website! 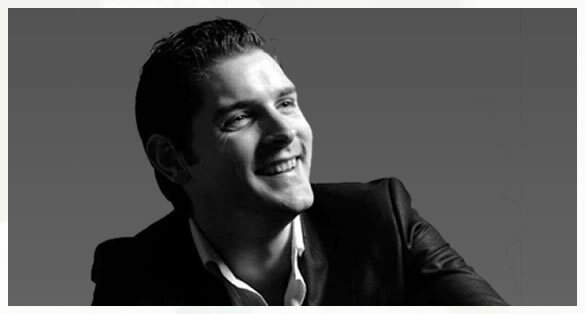 Welcome to the website for singer-songwriter, radio and television presenter, Malachi Cush. Here you can read about Malachi's story so far, his love for music and songwriting, and view some samples of his talent. 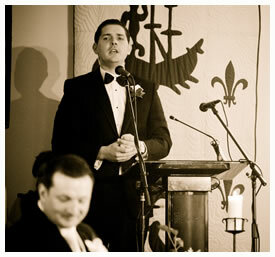 With over ten years experience in the music industry Malachi continues to stir the hearts of audiences both at home and abroad. If you need to contact Malachi, complete the form below and he'll be in touch. 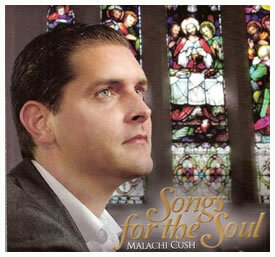 Celebrating ten years in the music business this year, Malachi´s latest album "Songs for the Soul" has now been released. With a different feel than Malachi´s previous work, this religious album is bursting with music to inspire and heal your soul on any sacred journey. Preview and buy now on Itunes.